Valid for two race package. 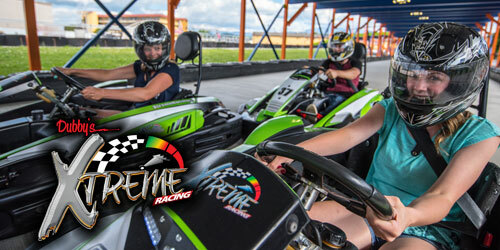 Must race Pro GT-5 and Xtreme RT-8 karts. *Some restrictions apply. Not valid with other offers, discounts or park hopper passes.